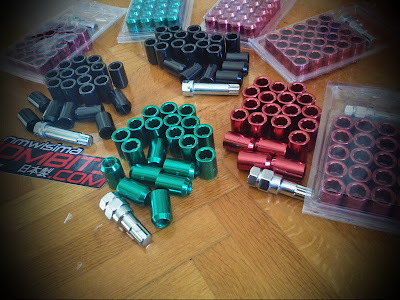 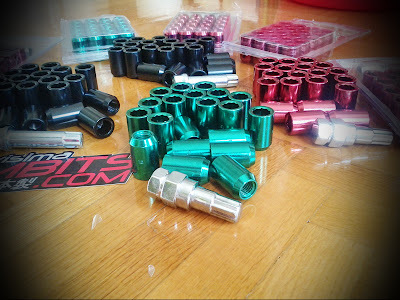 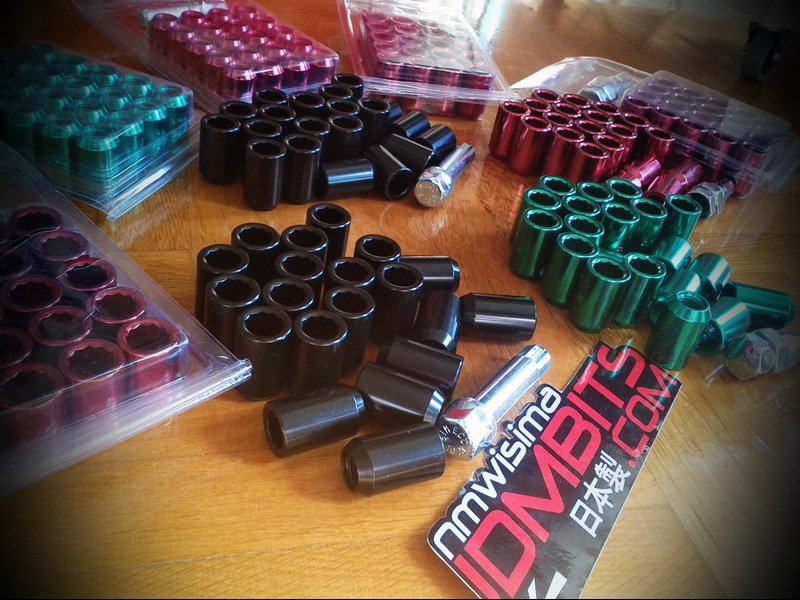 JDMbits: New Arrival: Colored Tuner Lug Nuts Sets! New Arrival: Colored Tuner Lug Nuts Sets! 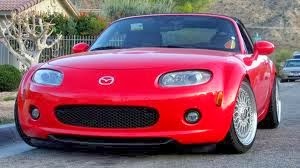 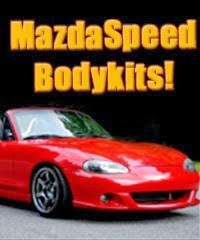 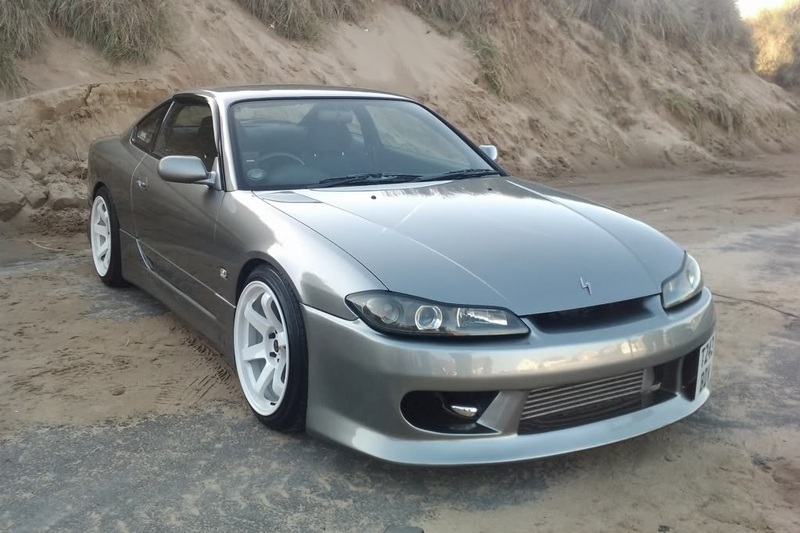 for most Japanase cars and more! they outer paint will remain intact when fitting.